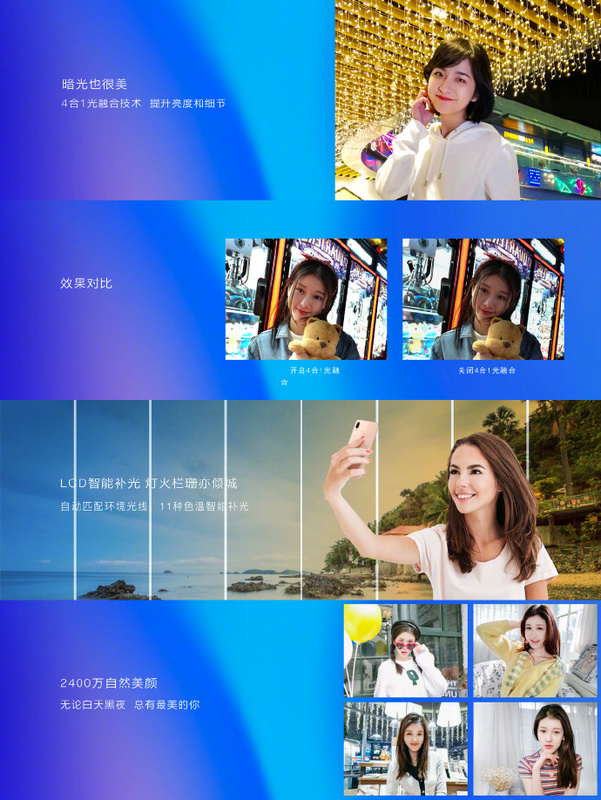 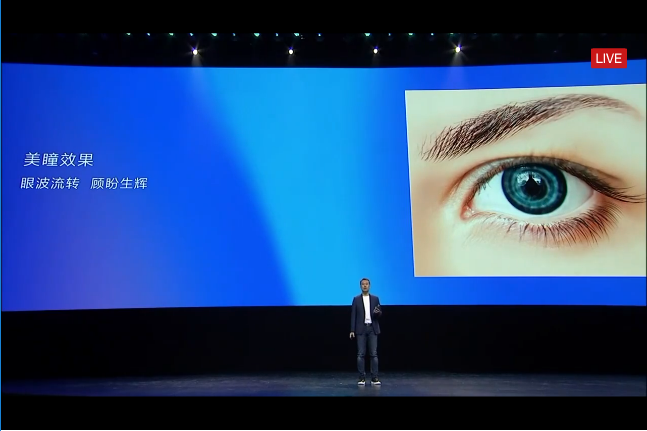 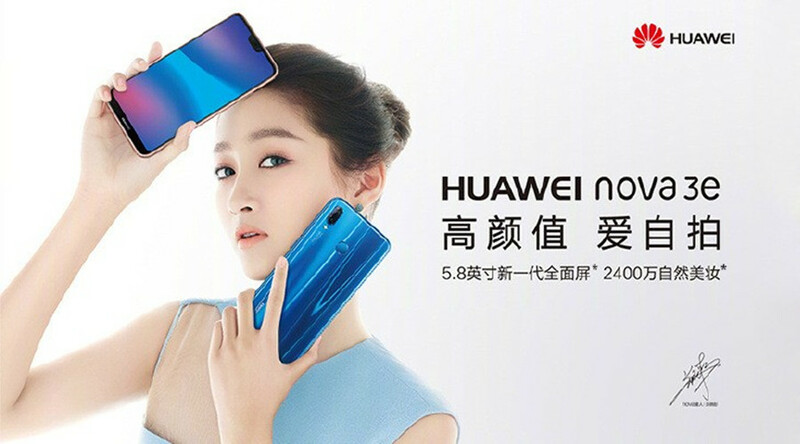 Huawei Nova 3e has a 24MP selfie camera with a notch! 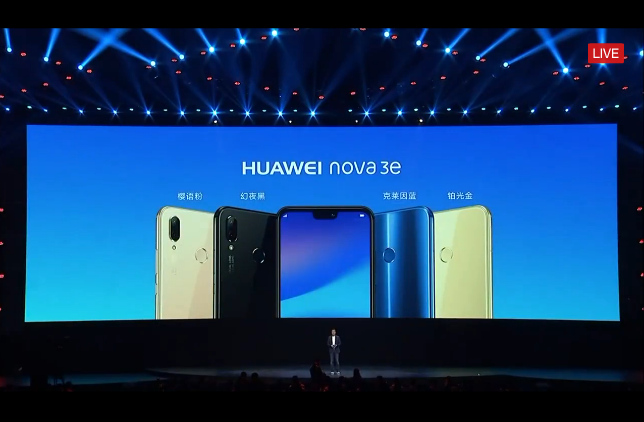 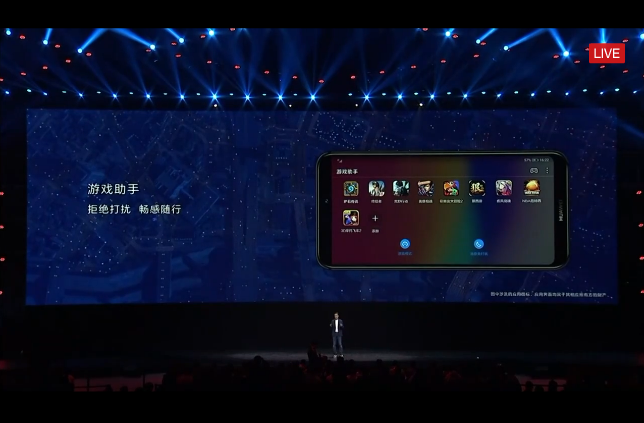 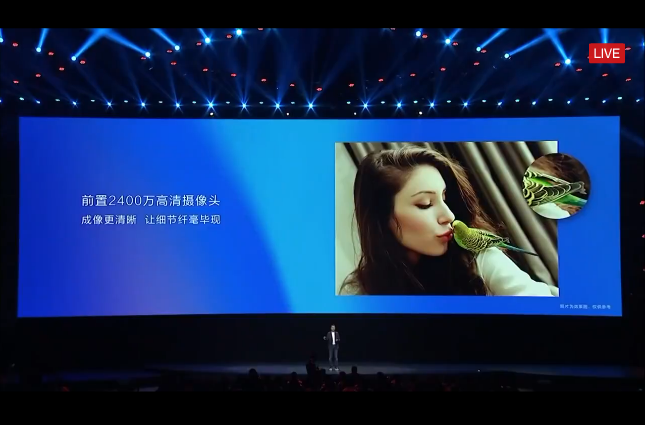 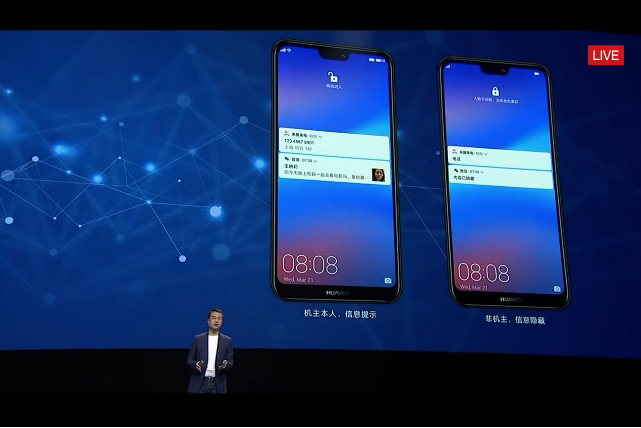 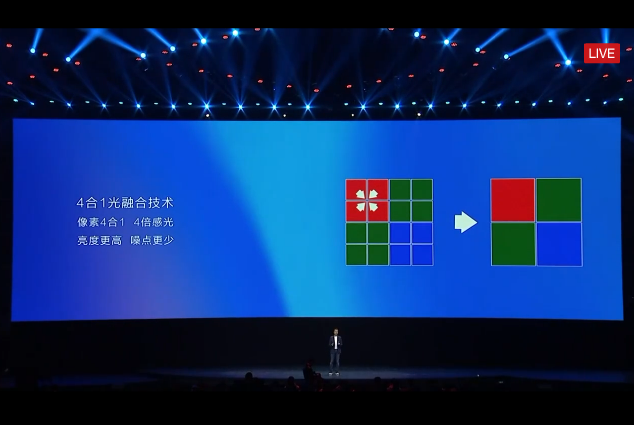 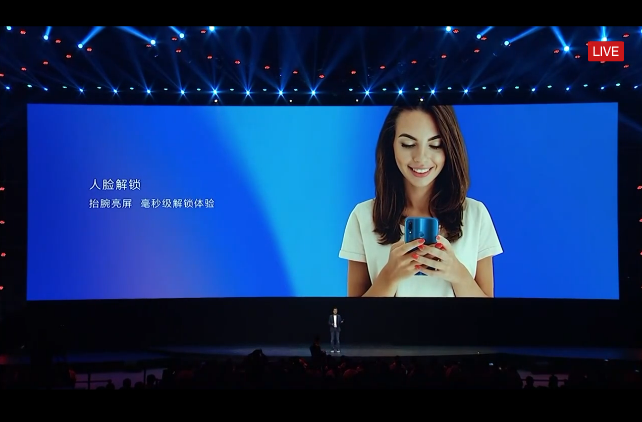 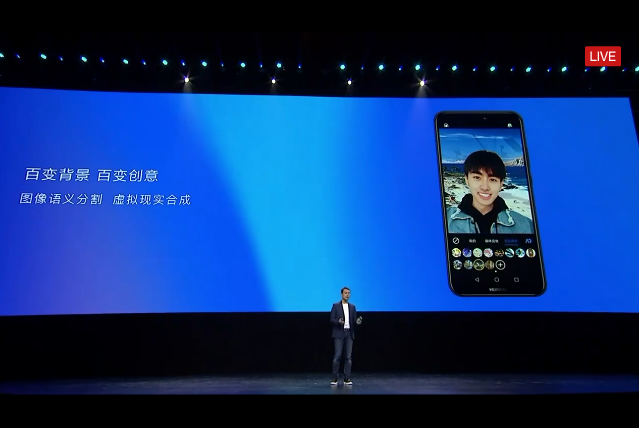 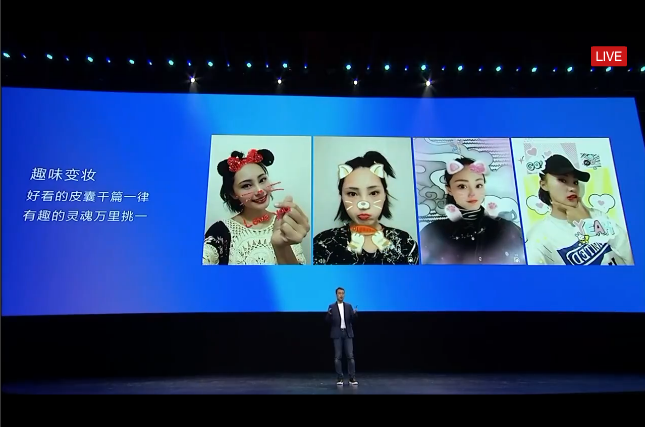 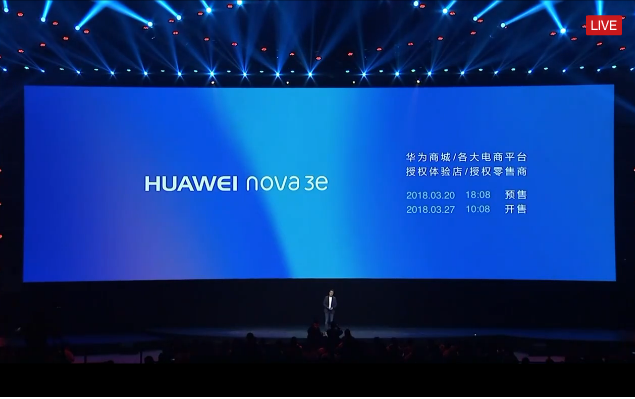 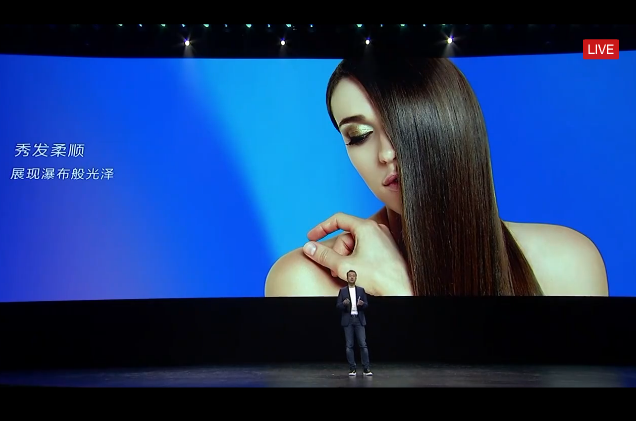 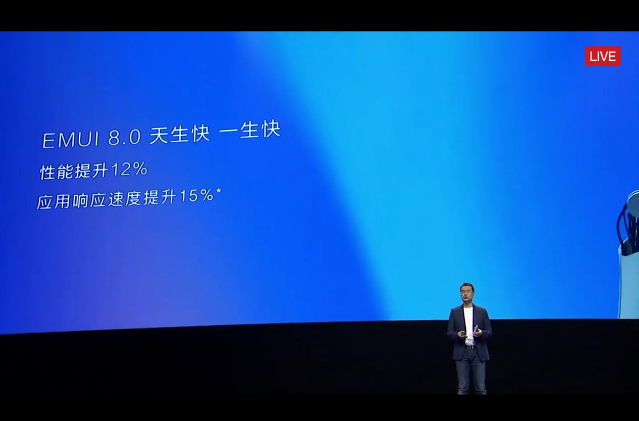 With the massive buildup of hype on the upcoming smartphone launching this month, Huawei has launched the new Nova 3e in China that’s designed for trendy youth and selfieholics along with the fitting trend inspired from the new iPhone X notch. 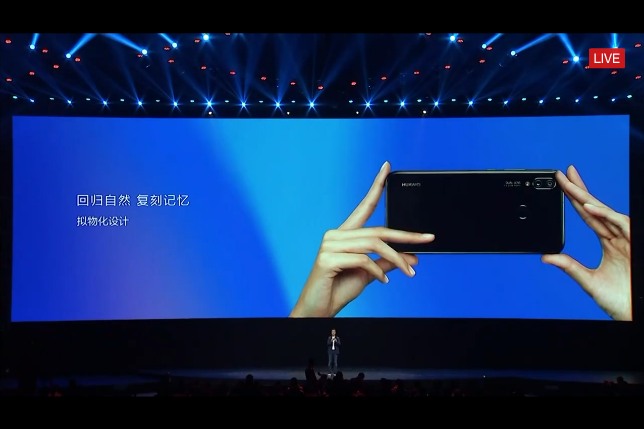 The Nova 3e has a distinguishing round edges and a small notch on the display that portraits a Full HD resolution. 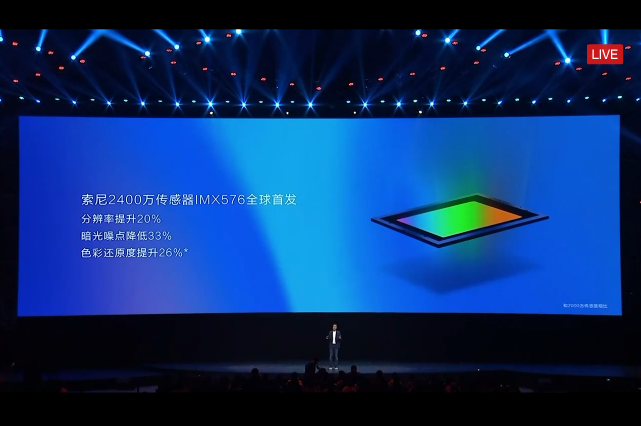 Covering the display is a 2.5D glass display with a 24MP front facing camera with Sony IMX576 imaging sensors. 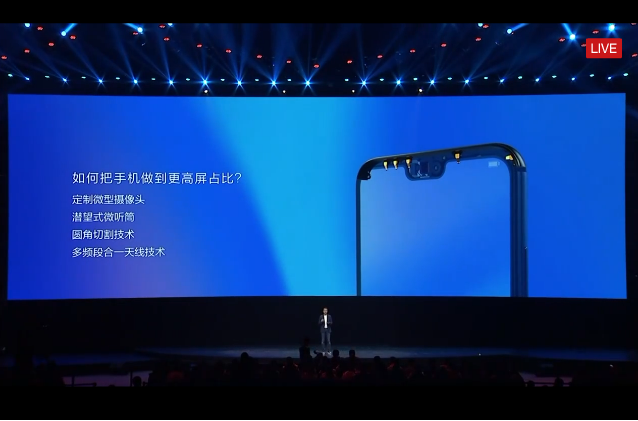 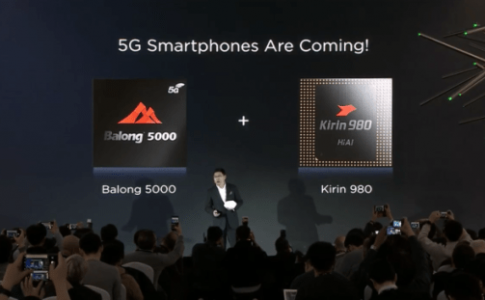 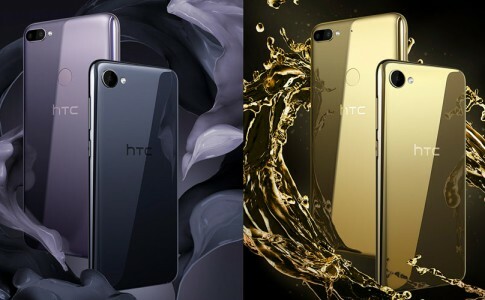 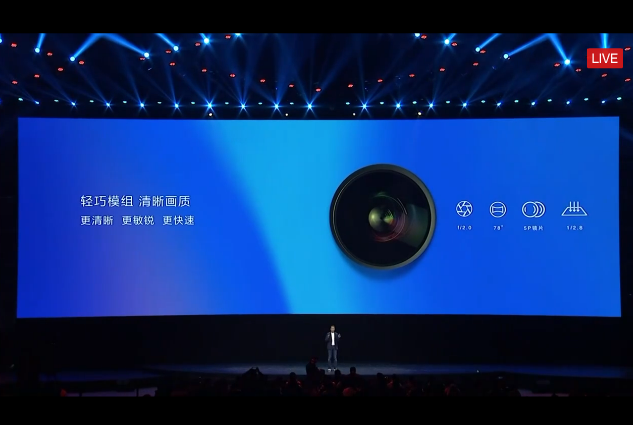 The vertical camera arrangement is claimed to brought a nostalgic feel of older cameras and a fingerprint sensor was located at the top part of the rear panel. 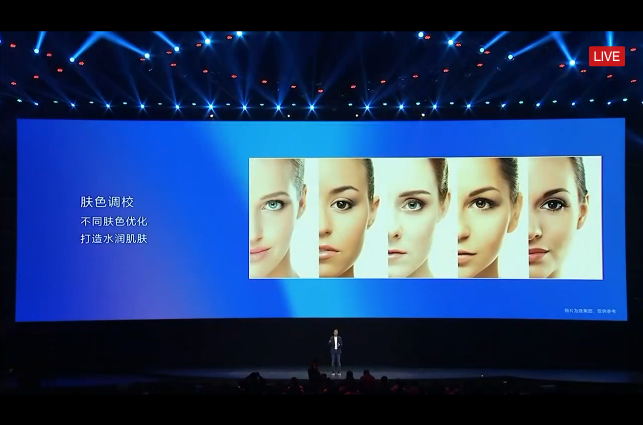 The 24MP front camera brings out the maximum beauty when algorithimic facial enhancement system to bring out a brighter hair, fairer skin and pimples removed. 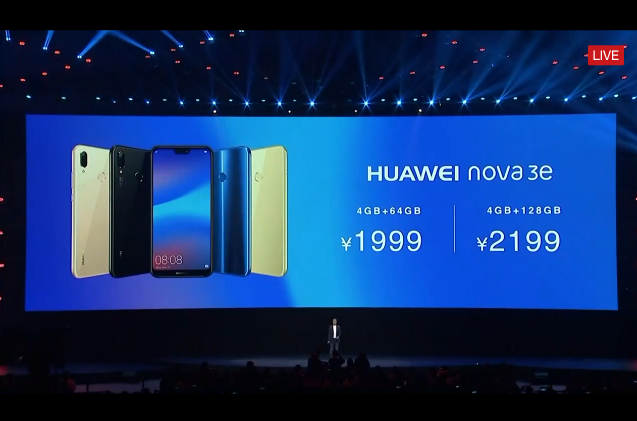 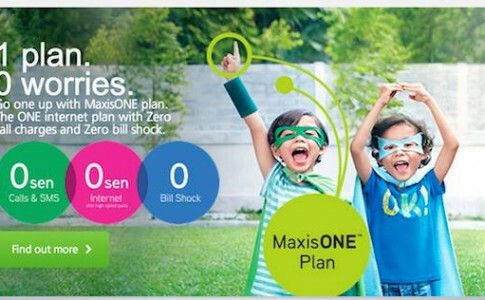 Lastly, the 4GB Nova 3e is priced at RMB1999 (~RM1237) while the 128GB ROM will be at RMB2199 (~RM1361). 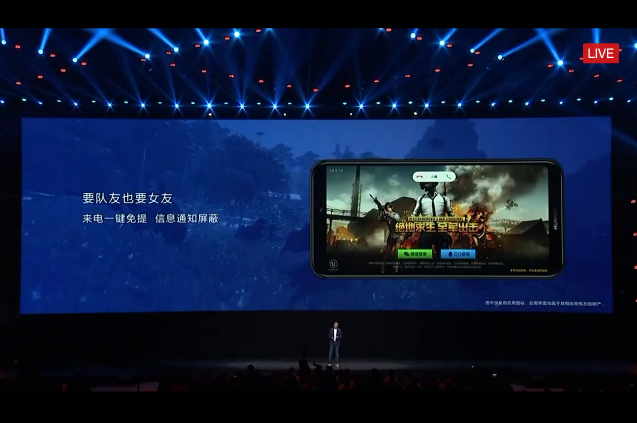 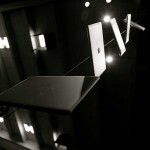 Pre-order has begun in China today and sale will commence from 27th March onward. 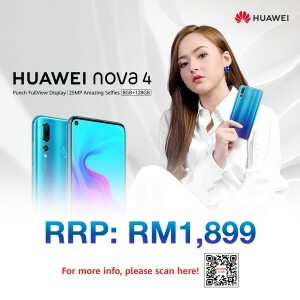 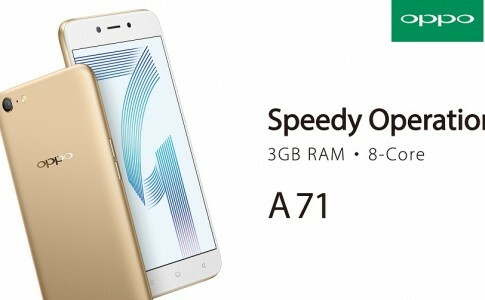 OPPO A71 (32GB) enters Malaysia at RM699! 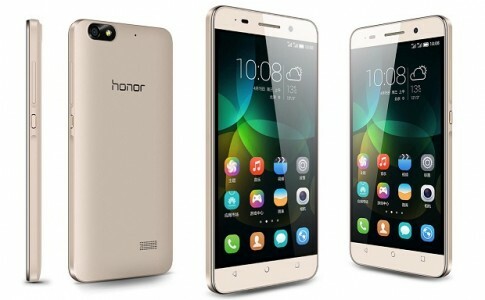 Here’s how to upgrade your Honor 4C & 4X to EMUI3.1 with Android 5.1.1!